A proper diagnosis is the key to addressing any dental issues. At St Clair Dental, we utilise diagnostic imaging that has minimal radiation and only recommend X-rays if we feel they are necessary. 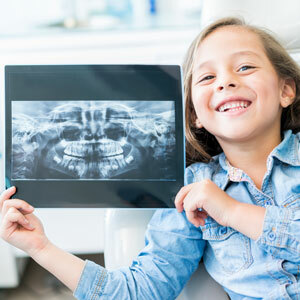 Generally, our patients have X-rays taken every 18-24 months. Get started on improving your oral health today. Contact our team to schedule your appointment! We offer same-day visits and see emergency cases.